This is your favorite Magician and Certified Sommelier Ben Silver. I was recently asked by an amazing wine writer Michael Cervin to give him my two cents about Merlot for an article he is writing for The Tasting Panel Magazine. Below is what I sent him. Please understand that this is written from wine professional to another which means there is already a deeper understanding of wine and certain terms, wines or regions may be lost on your normal wine enthusiast who hasn’t spent years in the wine field. I hope you enjoy and take something away from this as I recommend some of my favorite merlots throughout the article. Okay it’s a Noble grape as it should be. 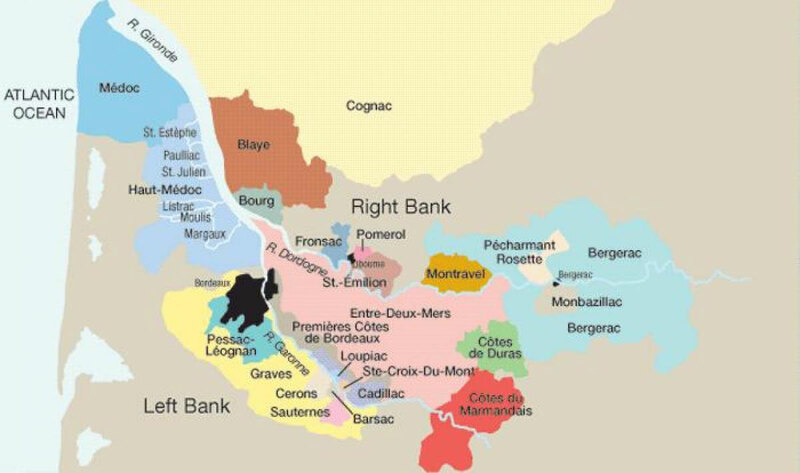 Famous on the right bank of Bordeaux and Star Varietal of Petrus one of the world’s most famous wines. Also, a great blending grape in all of Bordeaux and both banks and in CA blends. It also shines as a single varietal all over the world. We all know The movie “Sideways” from the late 1990’s slapped down the Perception of Merlot,and to the novice public who knows nothing about wine and rarely spends more than $20 a bottle they decided with their inexperienced palates that they are too good for it.Somehow these same people all love Malbec now, the way they fell in love Merlot in the 1980’s. Approachable, riper fruit… who knew. Then Merlot became too Popular and the quality dropped as it was produced in large quantities of from low quality grapes coming from inland CA farming areas of Modesto and other regions making Jug wines (Gallo, Carlo Rossi, Beringer) for less than 10 bucks. Okay, now who is doing Single Varietal Merlot right? Napa, Washington, and Bordeaux. 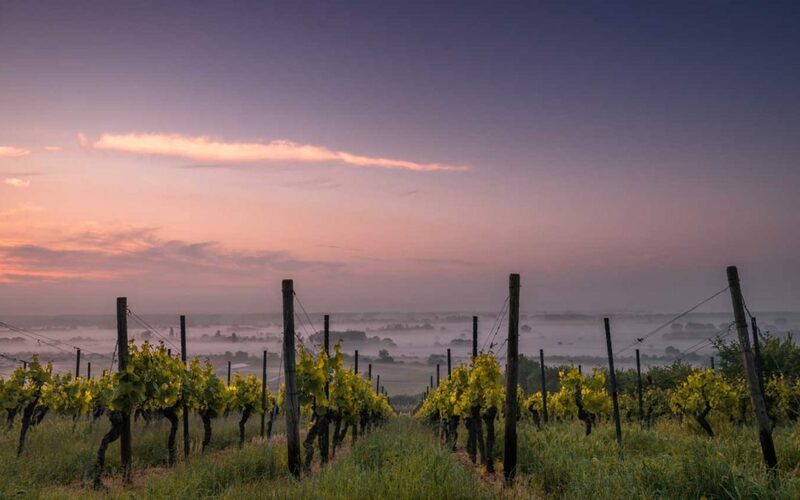 In Washington some wineries that are making proper Merlot are Charles Smith and Northstar. They are consistent and persistent with making high quality age worthy Merlot that show both their varietal characteristics and terrior vintage after vintage. Every Vintage of Merlot from 2012-2015 has been favorable in my opinion. In the Napa Valley, the most expensive wine region in the USA, Merlot is always less expensive than Cabernet Sauvignon. Merlot offerings from Charles Krug, Whitehall Lane, and Swanson are always pleasing and over deliver for the price from $30 or less. 2012 and 2013 vintages are still available and preferred to the 2014 and 2015 for my palate. 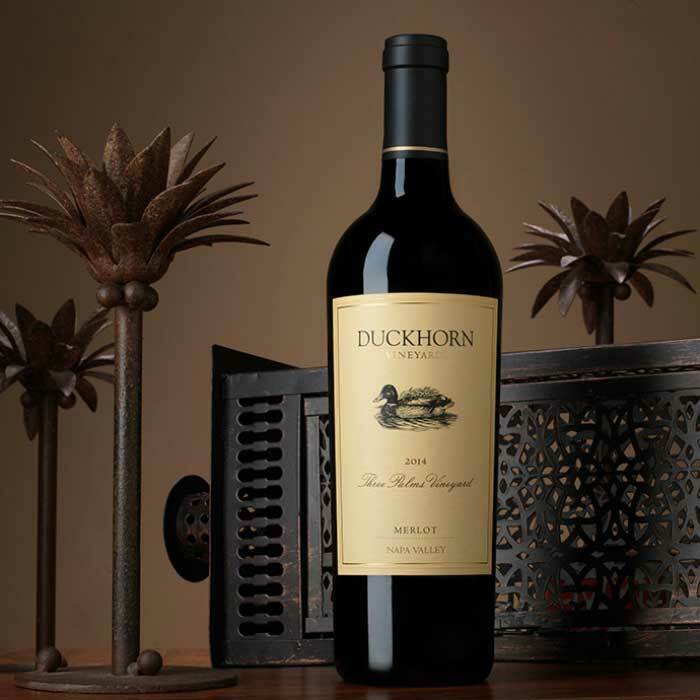 For me the Standout Merlots from the Napa Valley are Duckhorn Three Palms , Pahlmeyer, and Paloma from Spring Mountain. These all retail from $60-$100 and are powerhouse wines in terms of complexity, elegance, mouthfeel and balance. They contribute sheer bliss to the drinker whether they are a novice or expert… and they can age gracefully for 10-15 years. Wines of this Caliber under a different name (Cabernet Sauvignon) would be commanding at least $125-150 per bottle out of Napa. Now that you know more about Merlot, feel confident that is a great varietal and affordable with great quality… when you spend more than $20 a bottle. Also, feel free to blind taste your snooty wine friends with a great Merlot after they finished telling you they don’t like Merlot, the look on their face will be worth the price of admission. As Always, Thanks for following San Diego’s Favorite Magician Ben Silver… and Certified Sommelier. Let me know which Merlot’s you are currently enjoying and email me questions at Ben@BenSilverMagic.com.